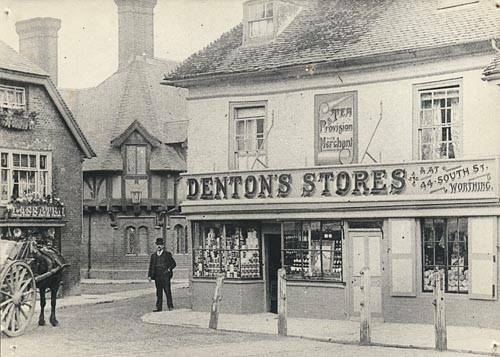 We recently put up a copy of a photo of the shop from around 1900 when it was known as Denton’s Stores. Within days we had customers regaling us with their memories of the shop from previous decades. Including Les Ayling who was a delivery driver for Mr Denton back in 1935 when they first moved from bicycle to van deliveries. We’re collating other anecdotes and old photos and will publish them on our blog soon.